Willow, meaning “slender” or “graceful,” is a great name for girl dogs who are shy or independent. Find out more about dogs named Willow. About This Name: Well-known Willows include Willow Smith, actress and daughter of Will Smith and Jada Pinkett Smith, and Willow Palin, daughter of Sarah Palin. Some fictional Willows are the pigeon from Angry Birds, Grandmother Willow in Disney’s Pocahontas and the mutant Willow from the Marvel comic universe. Is Your Dog Named Willow? 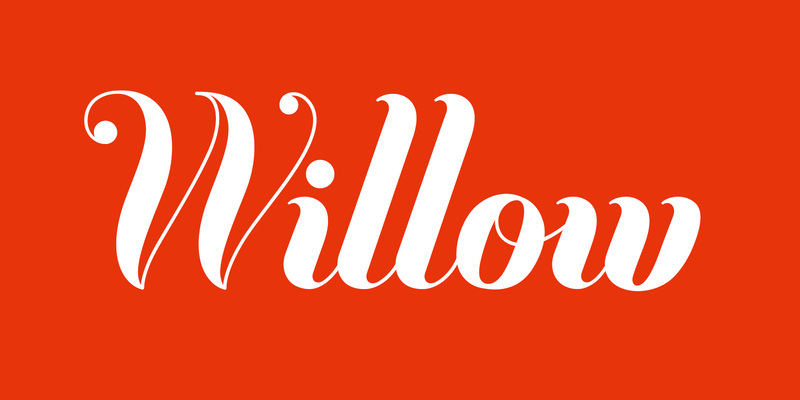 Leave us a comment below with a photo of your Willow! Why do you think Willow is the perfect name for your pup? We can’t wait to hear from you.